The Sage Tower acts as the event center of your cities. Uniting your cities, only one center can be constructed, serving all your four or five cities. 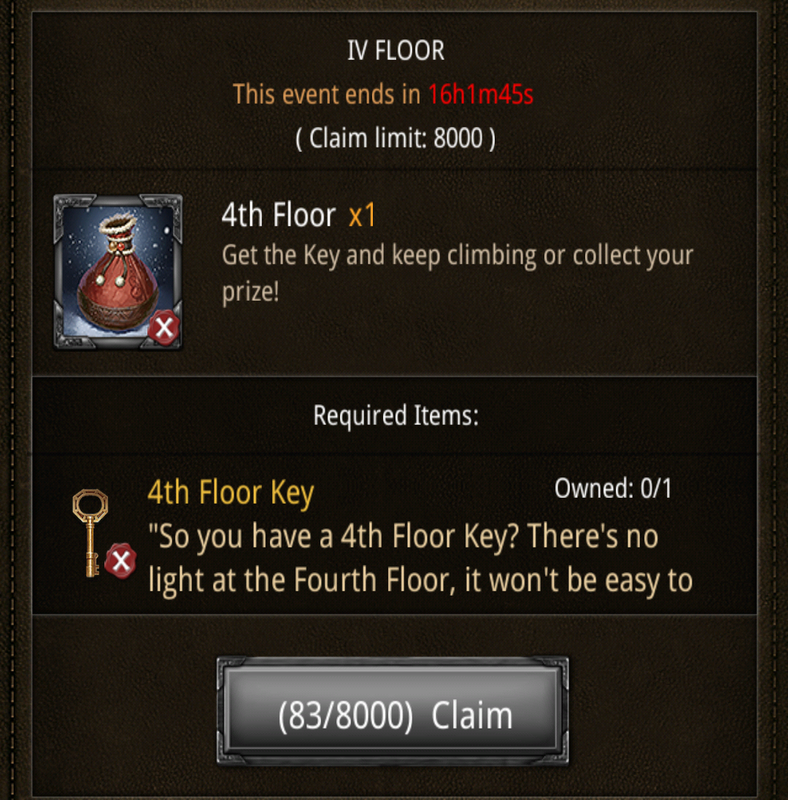 Items won in special events can be exchanged in the Sage Tower, while other items such as gear and Gems can be exchanged for materials acquired in campaign primarily. As there are a large number of Sage Tower trades, this articles is meant to give an overview of these for less-experienced players. 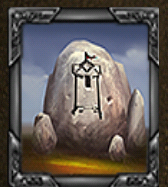 The Sage Tower serves 3 basic functions: To increase the drop chance of Relics from Goblin Camps, needed to obtain 2nd, 3rd and 4th city deeds, provide fixed item exchanges for items with materials from campaign and Goblin Caverns, and offer limited time special trades which are usually connected to some event going on in the KoM world. 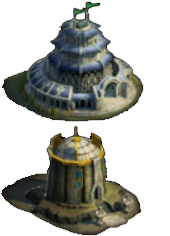 On of the primary functions for the Sage Tower, especially for lower level players, is to increase the drop chance of city relics. It does so with 10% per level, so if you do not want to buy city deeds to unlock your next cities, it is wise to level up this building as soon as possible. The drop chance increases for all your attacks and from all your cities, so if you have your Sage tower in city 1, attacking Goblin Camps from city 2 or 3 still benefit from the Sage Tower’s level. The other two functions of the Sage Tower can be found under the tabs in the tower called relics and event. Under the Hero category you can find Books of Legends and unlocks for Tauriel and Beorn in city 4. 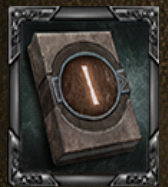 The Books of Legend have a certain level and are able to upgrade certain Heroes if they are of the right level. Legendary Heroes can march with additional Tactical Troops in your attacks. 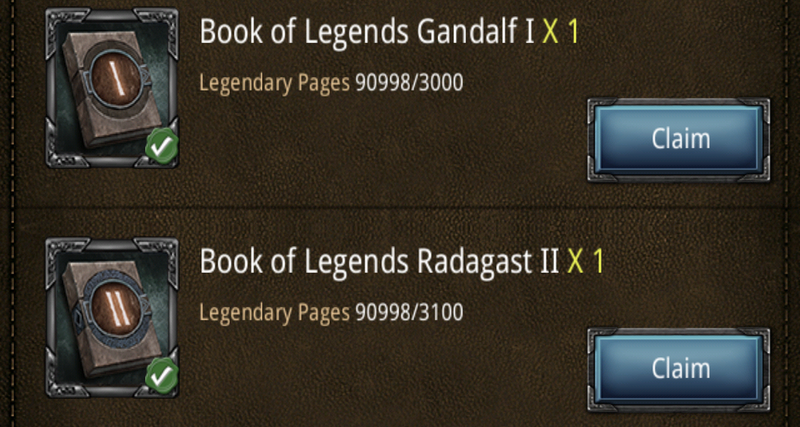 The books add 1000 TT per book to a hero. Materials for the trades are Legendary Pages, which can be won in events, caverns and sometimes campaign. Like the name suggests, Hero Equipment can be traded for under the Gear category. A number of different trades are available. Trader and Miner/Grey gear can be traded in for Armor Scraps I and II which drop from campaign. 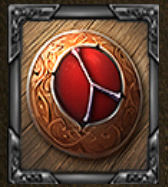 These are low level gear only useful for enhancing better gear or Gear-Upgrade-a-Thons. The second type of gear are the various Legendary gear items which give bonuses to specific Heroes when equiped by them. Examples are Gandalf’s Staff, Orcrist, Smaug’s Shield and Tauriel’s Bow. 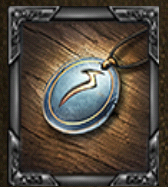 These are traded for Orc Ears, which drop from temp Campaign Maps, special events, and tournaments. 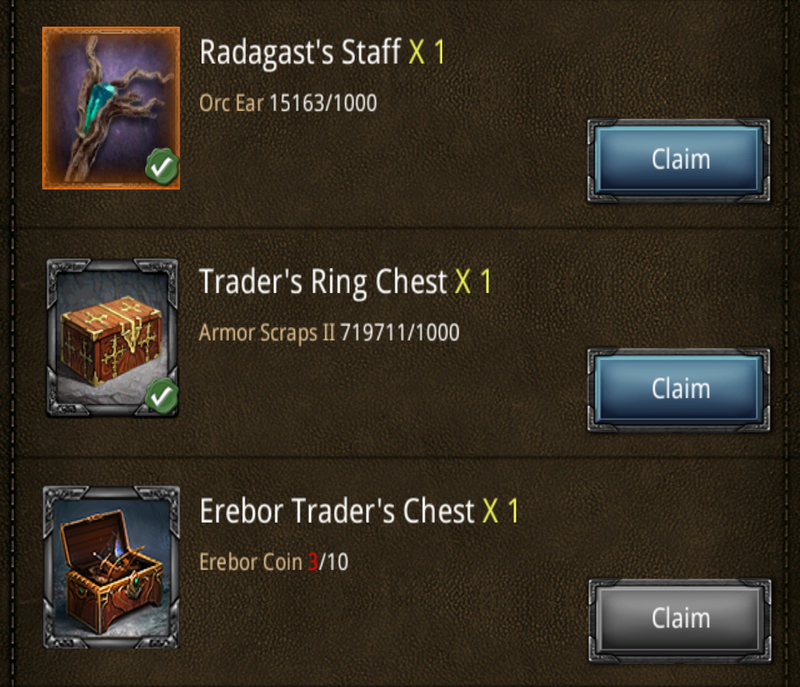 Lastly, Erebor Coins farmed from Smaug in campaign can be traded in for Erebor Traders Chests, which can be opened to reveal one of the 3 regular Smaug chests. 10 Coins can be traded for one chest. To expend your Kingdom with additional Cities, you need an empty Plain and a suitable City Deed. These can be traded in for at the Sage Tower for 100 City Relics, which are farmed from Goblin Wilds. In newer servers, trades exist for cities 2, 3 and 4, but in newer more mature servers, the option to trade 2nd and 3rd city deeds is being removed. 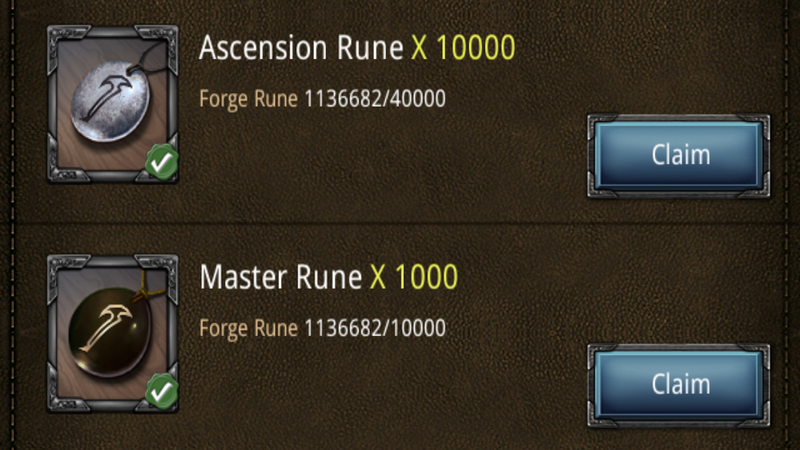 To Runecraft your buildings to level *11, you will need a large number of Master and Ascension Runes. Ascension runes are needed to go from *6 to *7, while Master runes are needed for *10. They can be traded for for Forge runes. These are needed for *4 and are farmed in campaign. Please see this article on Forge Runes for the best trades! Your City Guardian provides your Cities with some very useful buffs. Each of your Cities contains a Guardian, and the level of its buffs help either troop training, resource production, or attacks and defenses for that particular city. These buffs can be upgraded with Artifacts traded in the Sage Tower. 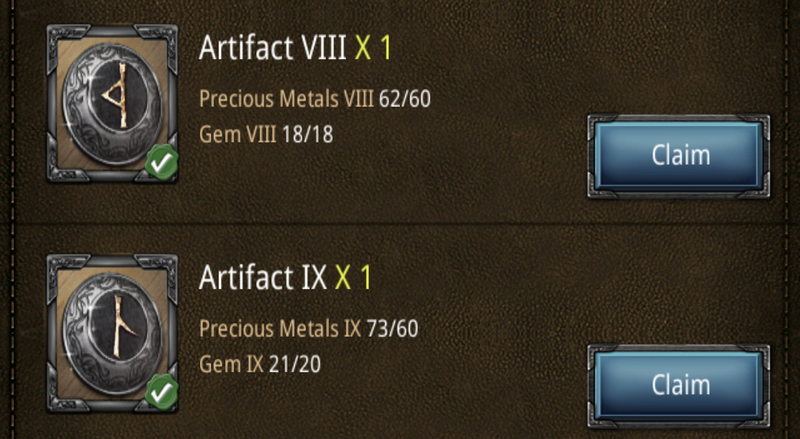 Materials for these are Precious metals, stones and gems farmed from campaign maps Mirkwood, High Pass and Moria. Under the category Attack and defense you can find the trades for Relics I to X to upgrade your Guardian’s Attack and Defense buffs: Ferocity and Resilience. 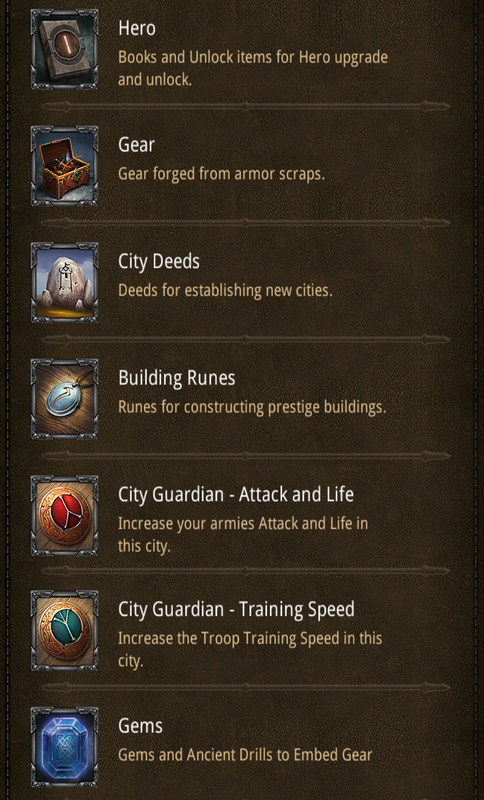 Similar to the Attack and Life category, the Training Speed category offers trades for Swift Stone relics which increase the troop training speeds for the City in which the Guardian stands to which they are applied. The Light Metal and Amber materials are farmed from Mirkwood campaign map. Unlike Attack and defense, this category only knows 5 levels. 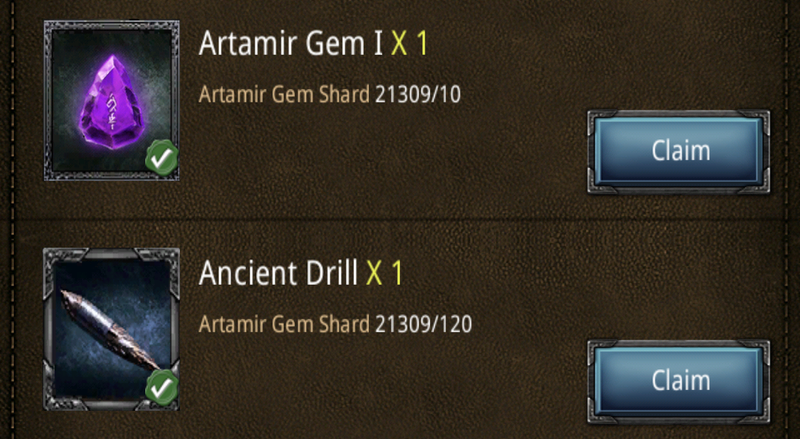 With the introduction of Gem Embedding, Gem shards need to be farmed to form into Gems. 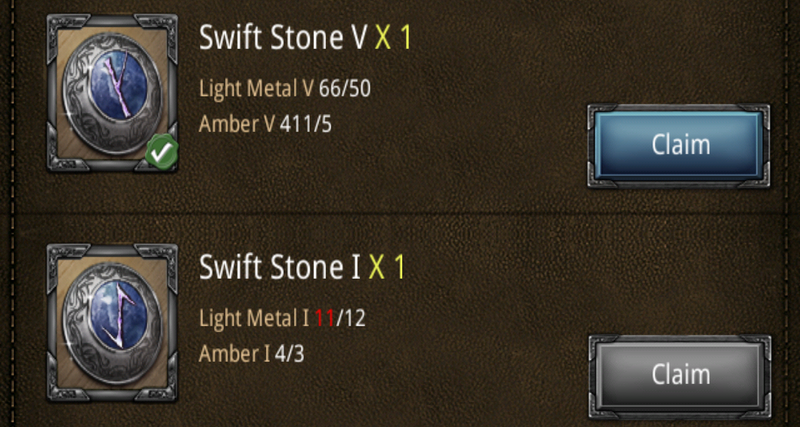 These Gems can be upgraded into higher level Gems in the Forge and put into your gear. But the level 1 Gems need to be traded in the Sage under this category, for 10 Gem Shards which you mine in Goblin Caverns on the map. Besides the Gem Shard>Gem trade, the Sage Tower also offers a trade for Ancient Drills, which are needed to unlock more sockets on a piece of gear. Under the Events tab you will find special trades that usually coincide with special events going on in the game. Good examples of these are events around holidays such as christmas and halloween. 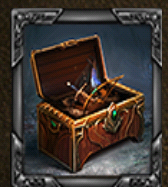 Usually a special item can be farmed and won in these events, which can then be traded for prizes under this tab in the Sage. And that’s it for now on the Sage Tower. If any more trades and additions are added to the Tower, be sure to find out about them here! 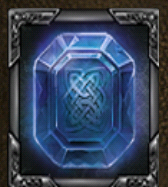 This entry was posted in Articles and tagged artifact, ascension rune, attack, bonus, book of legends, campaign, city, city deed, city guardian, city relic, embedding, equipment, forge, forge rune, Gandalf, gear, gems, Goblin, Hero, hero equipment, kabam, kingdoms of middle earth, KoM, legendary pages, life, master rune, mirkwood, moria, orc ear, orcrist, relic, runecrafting, Smaug, swift stone, tauriel, training by beardmonkey. Bookmark the permalink. 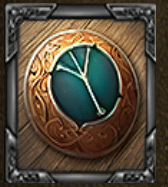 In the 5th city, there’s an Esgaroth Tower, that seems to sage tower, with relics and promotions…. Nothing there yet, but maybe in the future….